Lending a helping hand to seniors in the Twin Cities area. Home Care services for every stage of life. Pinnacle Home Care offers the highest quality home care for Twin Cities seniors. 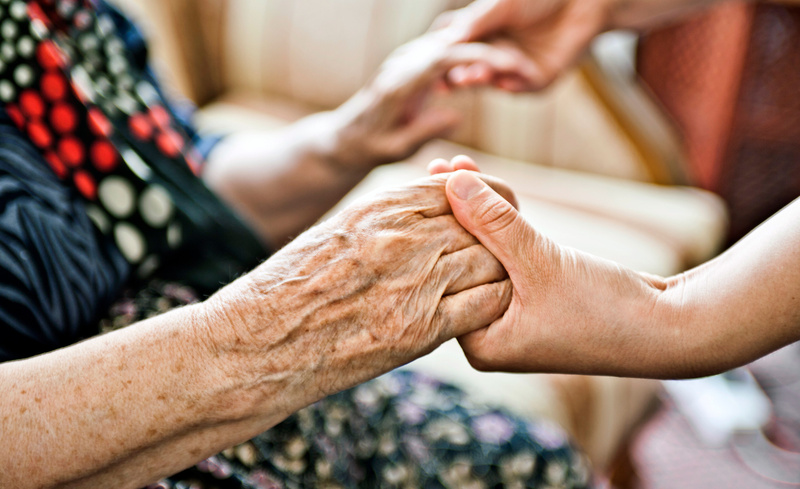 Our respectful, person-centered approach ensures that your loved ones are cared for and protected while continuing to live confident, independent and dignified lives. Speak with one of our Home Care Nurses today to schedule a free in-home consultation.